That’s why we’ve narrowed down your options to 12 retreats. We guarantee that you’ll be satisfied with whichever you choose and have a Short Break and Weekend Retreat; don’t worry about the date, they have plenty of availability all year long to suit your schedule! Looking for a retreat that completely takes care of your needs while you just enjoy your time and get pampered? This is your ideal holiday. 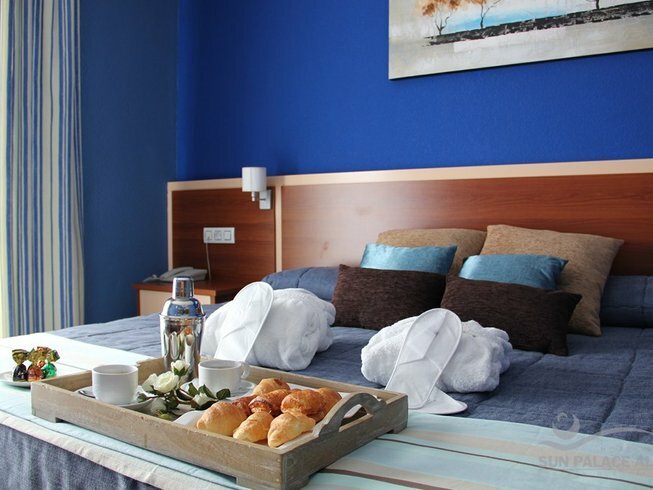 Based in the luxurious resort of Albir in Costa Blanca, this is the perfect location to unwind and recharge. What sort of luxuries would you have? You could do yoga in several beachside yoga studios, a champagne reception, pick up at the airport and mouth-watering meals based on the Mediterranean diet with the most delicious Spanish delights. 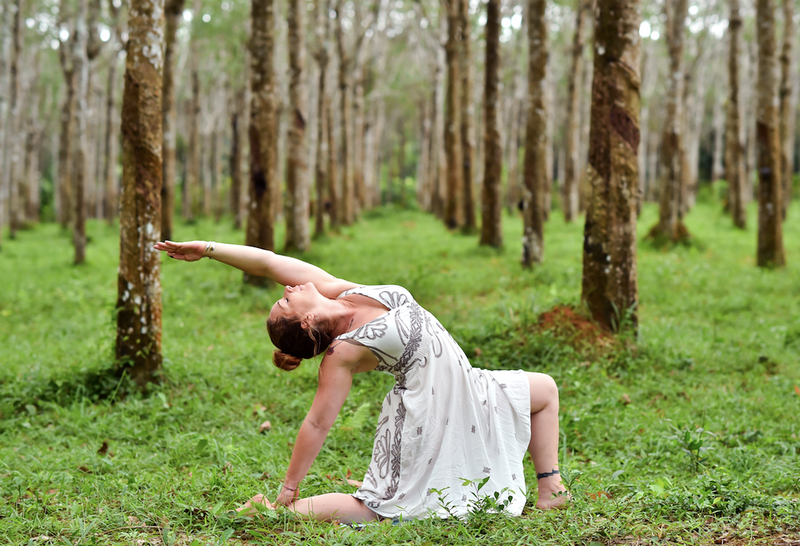 Based on a serene shala on Patnem Beach, this yoga holiday is suitable for all levels and tastes. 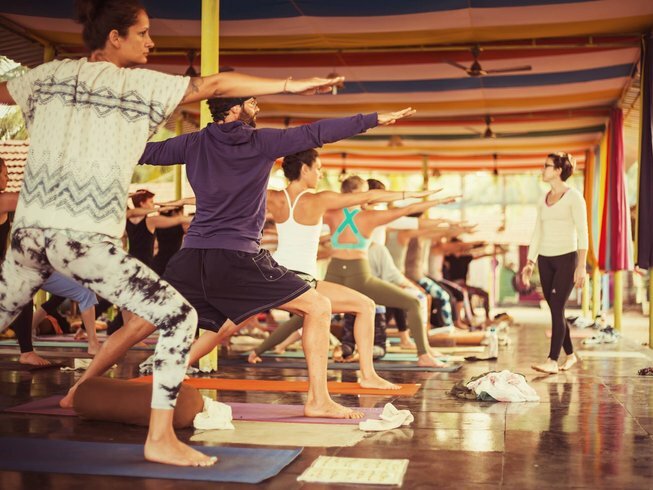 Listen to the waves crash while you do meditation and pranayama; wake up to fresh fruit, juices, and Ayurvedic herbal tea; and practice your best Vinyasa and Ashtanga moves guided by the most qualified instructors in Goa. Oh, and don’t you worry about the meals. Here, you will have something to eat at all times so you can concentrate on your practice and enjoy the magic of Patnem Beach. Want to go on a retreat with your significant other but he/she doesn’t really like yoga? This is what you were looking for. 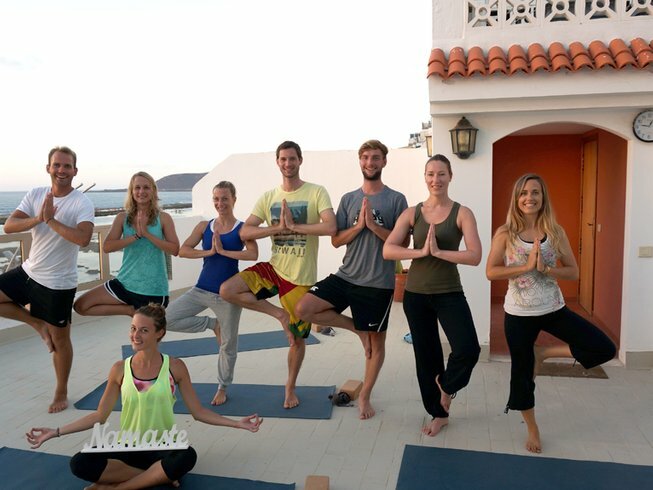 With many extra activities to discover in Gran Canaria, your partner will have plenty of things to do while you practice yoga while having the opportunity to share other experiences together. Together, you can take a trip to explore the natural volcanic landscapes, try a surf lesson, sign up for some workshops, and even plant a tree to leave your legacy here! Interested in Kundalini and Tantra? This one-of-a-kind retreat is for you! 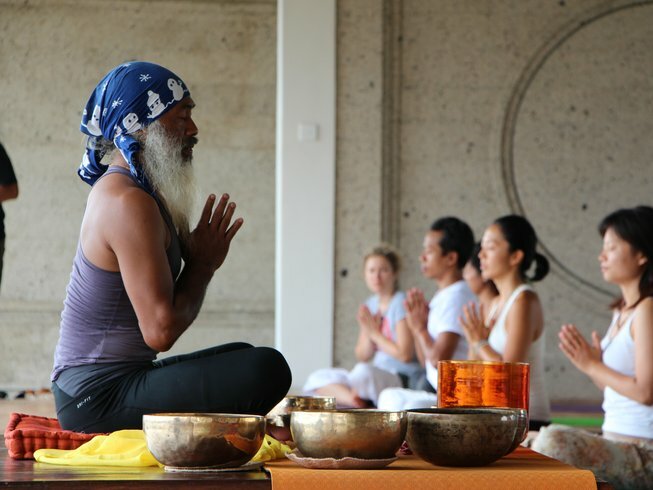 Guided by Master Ketut Arsana, you will discover a whole new way to spice up your yoga practice. In addition to the daily Kundalini and Tantra sessions, you’ll also take part in meditation classes, pranayama and even 3 visits to the spa. All meals are included and are prepared with organic products and Ayurvedic wisdom. In other words, everything is carefully designed for you to embrace the energies of the sacred rivers and the famous rice fields. 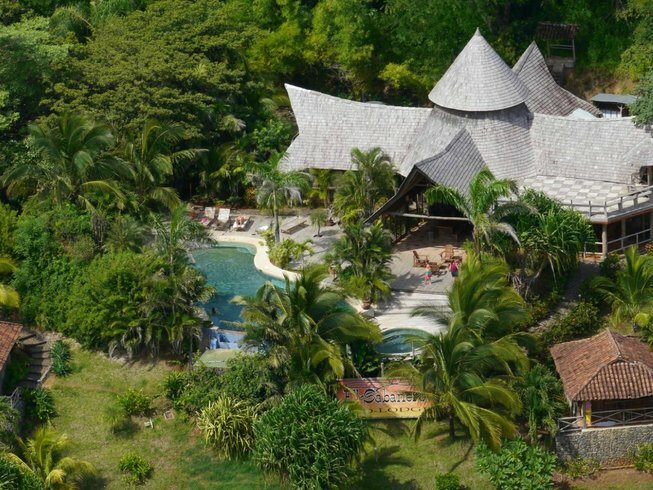 If you’re a yogi surfer, you need to look no further; this retreat is all you need! Lanzasurf puts together some of the best yoga and surf retreats you’ll find in the world. Both practices complement each other so well, that this combination guarantees to bring you the most amazing time by the sea. You’ll make wonderful memories that you’ll actually be able to take home with you and brag about with your friends, as Go-Pro videos and photos are part of the whole experience. And don’t you worry if you have no experience surfing, the professional instructors at the retreat will accommodate all your needs. Being one of the world’s top yoga destinations, Costa Rica is home to many of the most incredible yoga holidays. Such is the case with this one brought to you by El Sabanero Eco Lodge. Here you have the chance to balance your chakras, learn Power Yoga, eat delicious vegetarian dishes, and relax in the spectacular infinity pool at the venue. Tip: For sure you’ve heard that the early bird catches the worm; well, if you book 8 weeks in advance, you can save up to €120 on this particular retreat. There are not many natural places in the world as the majestic beaches of the Mexican Caribbean. The characteristic turquoise color of the water and the fine white sand make it a paradise hard to replicate. 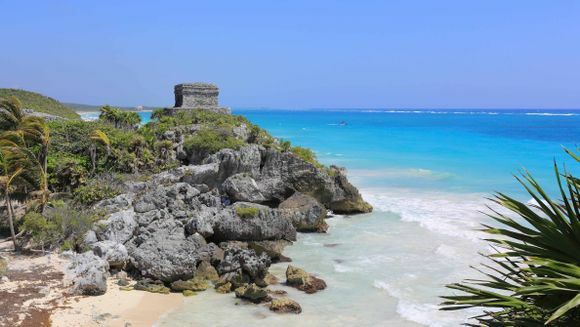 Can you imagine if the Mayas had built their temples and pyramids in such a beautiful setting? Well, they actually did it in Tulum! 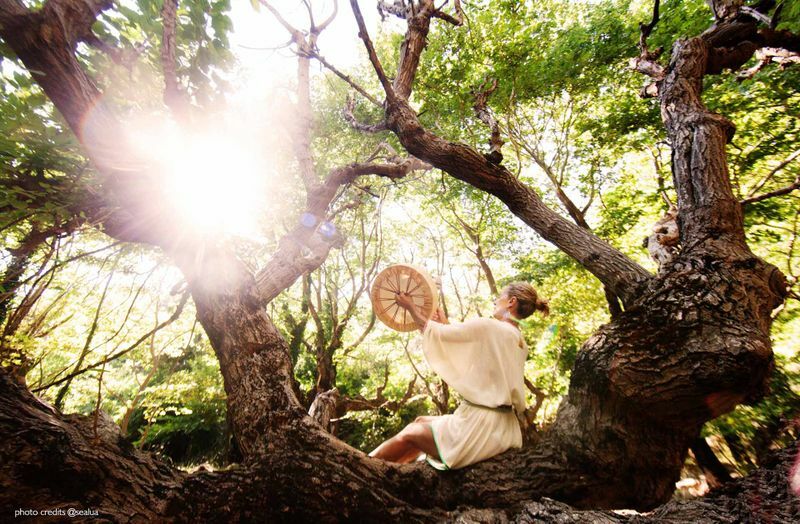 And on this yoga retreat, you can practice yoga, relax and be amazed by what our ancestors did here. Tip: Travel during the low season in May and June to get a 20% discount. Every now and then, most of us feel like pausing life for a moment and finally take care of our body and mind. This is the yoga retreat to do so, and you don’t even have to pay too much! Marina yoga offers a complete transformational experience that includes one ear candling session, which is an alternative method to improve your health and wellbeing. 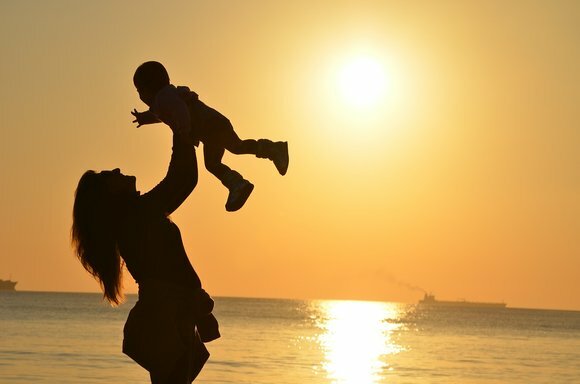 And to go back home totally renewed, you will also benefit from two Reiki sessions, one sound bowl healing treatment, and multiple yoga and meditation classes. A yoga program for the adrenaline lovers, this retreat has the peculiarity of having a professional rock climbing gym available for all guests. What better way to put into practice what you learn on the mat? While climbing, you also need to control your breath, be flexible and use all your strength to reach the next hold. 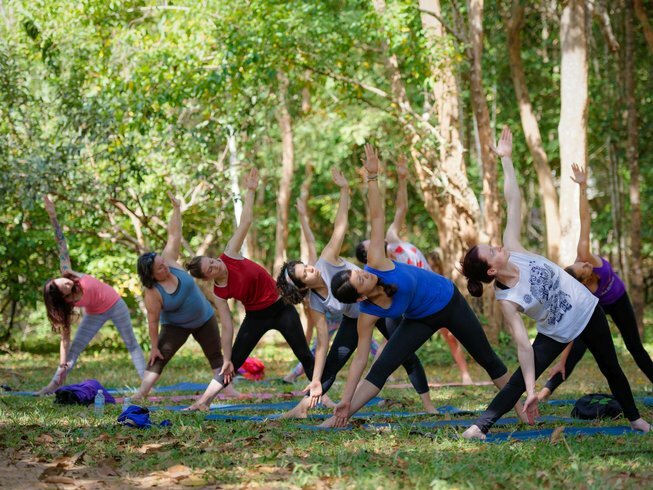 That said, if you’re not into climbing, this yoga retreat has a very diverse program offering arts, dance, music, spa, community activities and many more options that make it the perfect option to visit Cambodia. 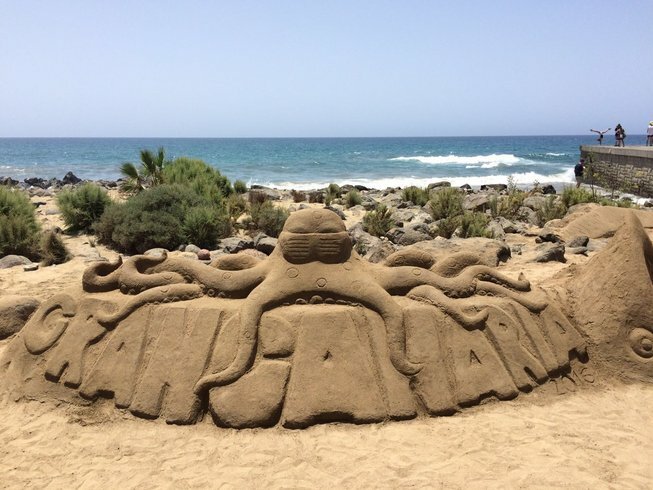 This retreat is located at the Gran Canaria dunes, offering an atypical combination of desert and beach. The stunning views that you get to see here are all the motivation you need to take part in two daily Yin Yoga classes. This is also an ideal program to deepen your knowledge since there will be theory and practical lessons about yoga basics and pranayama. 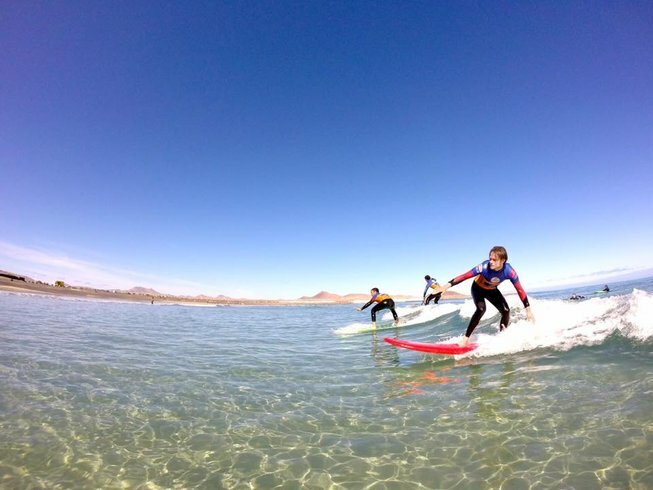 If you have never ever tried surfing, but you have long wanted to do so, this retreat is for you. Here, you’ll learn the basics of surfing surrounded by the ideal conditions to get your feet wet (literally). You’ll start on low tide, on a 9-foot long board, guided by certified and experienced instructors who will make you feel safe even after your first wipeout. And if you also want to have a nice view while practicing surf and yoga, you can’t ask for more than Fiji’s Coral Coast. Its landscapes, golden sand, tropical jungle, and waterfalls will make you look like a pro even if you’re just a newbie. A complete yoga practice goes well beyond the mat and this retreat is a great opportunity to immerse yourself in the whole yogic lifestyle. You’ll start a vegetarian diet, participate in cleansing exercises, practice pranayama, visit temples and monasteries, do meditation, and chant mantras. Fun fact: Many people think of India as the cradle of yoga, but did you know that Nepal might have had more influence during the origins of yoga? 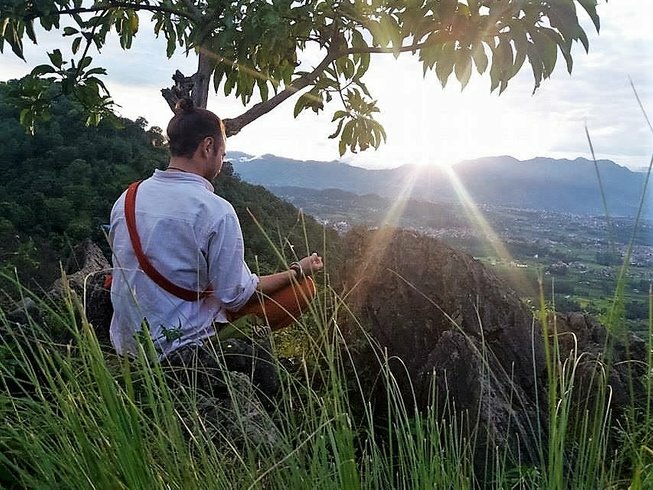 So, there may not be a better place to learn the principles of authentic yoga practice than Nepal! 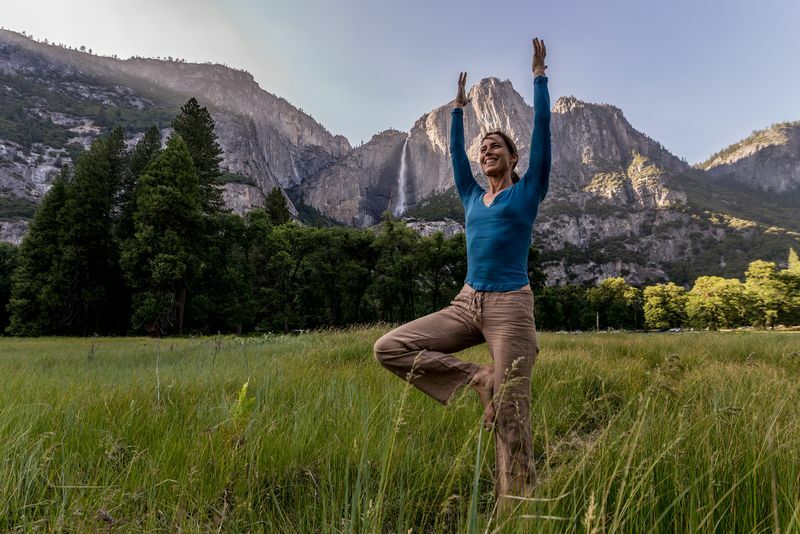 Couldn’t find a yoga retreat that completely satisfies you? 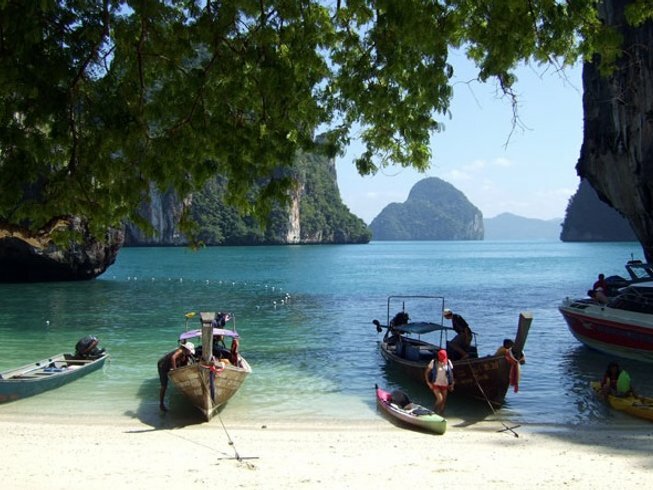 Try to narrow it down by destination and check out the top yoga locations in the world! Alberto is a writer and committed yoga practitioner. He’s a contributor at BookYogaRetreats.com and has been published on Huffington Post, The Wellness Universe, Yoga Matters, Bad Yogi, Do You Yoga, and other wellness and yoga related websites. He also published the novel El Sueño de Unos.